R/D Craftworks is a production facility and creation space for the new wave of sustainably-minded and quality-focused food and beverage producers. The facility serves as a microcosm of a sustainable production line, where waste from one industry is used in the production of others. Come by and try our bread and pizzas made from brewing yeast, beer made with coffee, or other creative goods from our friends and partners. Capitalising on the new gypsy brewing craze in the also young craft beer movement, our brewery helps young brewers get their beer to market. Acting as a kind of school for new brewers, under the tutelage of our head brewmaster, Denise Bennett, our brewery is a place for talented brewers to collaborate, share knowledge and experiment – all while providing our network of bars with a high-quality and ever-changing beer supply. With our specialty coffee roastery we precision roast small batches of the worlds best beans, from family-run farms, for ourselves and other local cafés. The third-wave coffee trend is about exploring and mastering new tastes and unique techniques for the future of coffee-drinkers. As with all things craftworks, we collaborate with the best roasters to create unique and sustainable products, for sale locally and internationally. Our bakery specializes in producing delicious goods for all our cafés, including croissants, cakes, cookies and bread. We especially focus on baked goods that can be produced with the leftover materials of the beer brewing process – including Berlin's best sourdough bread! We also bake tasty dog treats from leftover beer mash for our four-legged friends. Our restaurant, led by head chef, Carl Boyles, specializes in American-style BBQ. Meats and vegetables are slow smoked over brickettes made from recycled coffee grounds combined with beautiful sauces made from our coffee and beer, give us a diverse menu for lunch and dinner. We also make amazing pizzas with our sourdough bread! We have spaces for rent for creative crafts-people who want to work in an environment focused on collaboration and sustainability. In the past we have housed chocolatiers, clothing designers, tea-makers, as well as a company that creates cups and saucers from recycled coffee beans. Get in touch with us for any availability. Recycled coffee grounds can be used to create all sorts of amazing by products. Here are two we find very unique and useful to our day-to-day business. The fine folks at KAFFEEFORM have been supplying all our cafés with cups and saucers made from recycled coffee beans for years now. They are more durable than porcelain with zero carbon footprint. Coffee grounds can be pressed together into burnable brickettes. We use them in our BBQ meat smoking. They burn hotter, longer and with less emissions than wood – and carbon neutral! The team behind R/D has been involved in many innovative international gastronomy and commercial real estate projects. R/D is a joint venture backed by the team from Factory. Below is a sampling of our other projects in Berlin and abroad. Lisbon, Portugal – A massive 10,000 square meter startup campus to be built in a renovated military food production factory on the banks of the Tejo river. R/D will operate a large ground floor coffee bar here as well. Renovation starts early 2018. Read more in Tech Crunch. Berlin, Germany - A 7,500 sqm startup campus and coliving space in the heart of Berlin's tech cluster. Opened 2017. Berlin, Germany – The flagship R/D coffee bar, serving coffee, beer and wifi to Berlin's tech crowd from early 'til late. Opened in 2017. 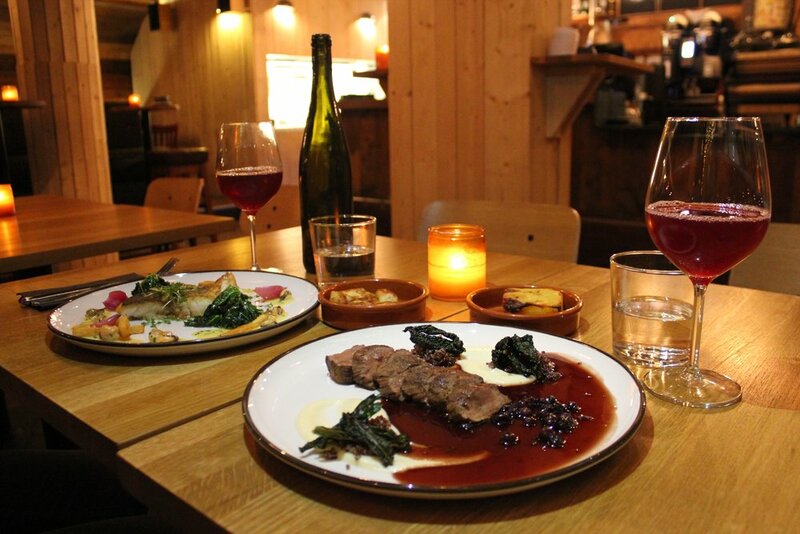 Oslo, Norway – A critically acclaimed restaurant and coffee bar, serving Nordic fusion cuisine, high quality coffee and craft beer in a low-key setting. Oslo, Norway - The flagship store in Norway. A combination of high quality coffee shop and record store. Opened 2015. Oslo, Norway - The little brother of Hendrix Ibsen. As an expansion of the original shop, this space carries on the same love of music and coffee. Opened 2016. Berlin, Germany – Nordic folks love coffee so much they asked Oslo kaffebar to open a pop-up inside the Nordic Embassies in March 2014. In October 2016 the pop up was made permanent. 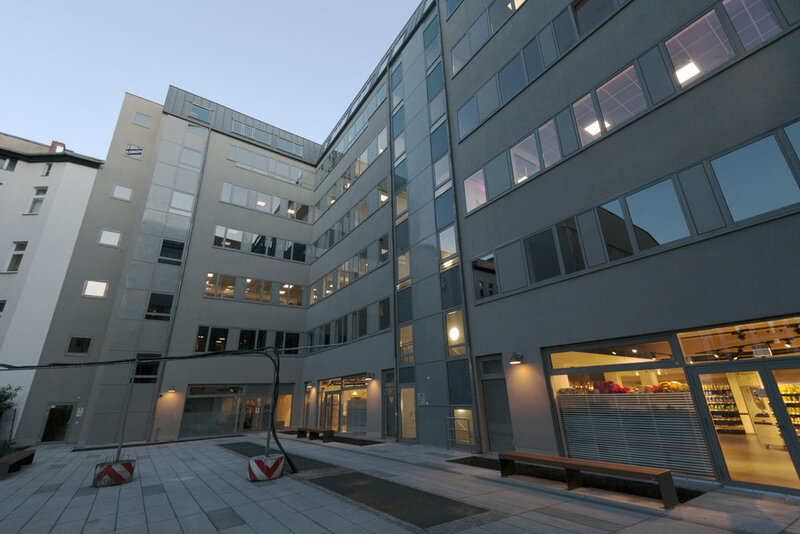 Oslo, Norway – AETAT is a co working and event space connected to Hendrix Ibsen Junior. Opened in 2016. Berlin, Germany – This is the Norwegian mothership store. In the five years since inception Oslo kaffebar has become a local institution. Opened in 2012. 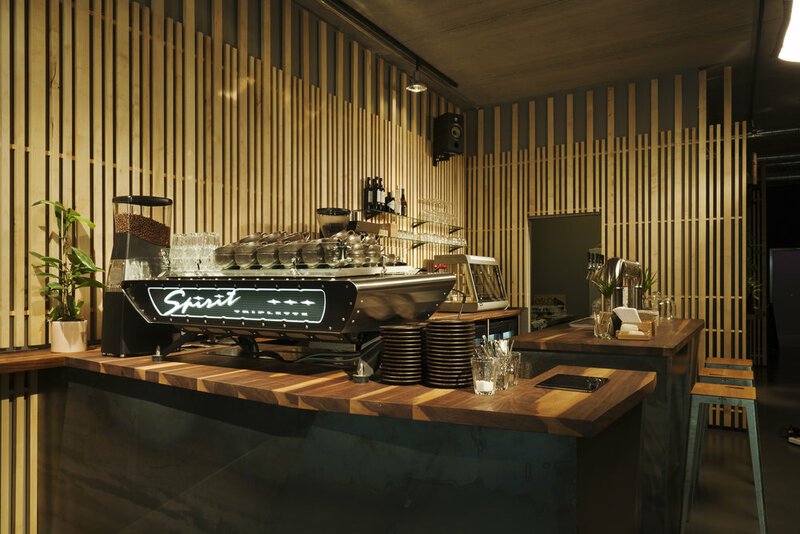 Berlin, Germany – The first shop in Berlin to promise high-quality coffee and craft beer, from morning to night. Opened in 2014. If you are looking to partner with us, rent our brewery, roastery, kitchen or artisan studios, we'd love to hear from you. Just fill out the form the to right and we will be in touch.